"La La Land," "The Jungle Book," "Hacksaw Ridge," "Zootopia," and "Piper" were the big crafts and animation winners at the 89th Academy Awards Sunday night. “La La Land,” as expected, dominated the Oscar crafts, with Damien Chazelle’s musical valentine taking four awards for cinematography, production design, score, and original song. Still, it was predicted to win at least three more. 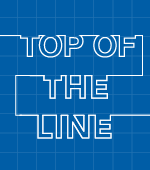 And it was a great night for Disney and its trio of winners: the zeitgeist-grabbing “Zootopia” (animated feature), Disney Animation’s third Oscar in four years, which trumpeted tolerance ahead of the Presidential election; Alan Barillaro’s fine-feathered “Piper” (animated short), Pixar’s R&D sculpting project that ended its 15-year shorts drought; and Jon Favreau’s “The Jungle Book” (VFX), which innovated photographic-based realism. The award was shared by production VFX supervisor Rob Legato, MPC’s VFX supervisor Adam Valdez, Weta Digital’s VFX supervisor Dan Lemmon, and Andrew R. Jones, the animation supervisor. 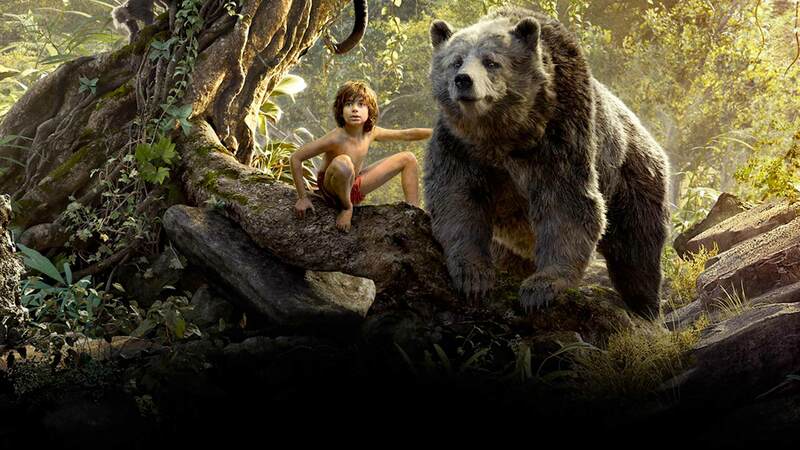 In winning his third Oscar, Legato expanded a live-action ethos for believably integrating virtual characters and environments (created by MPC except for Weta Digital’s King Louie sequence) around a single live actor (Neel Sethi as Mowgli). Editor John Gilbert won for Mel Gibson’s “Hacksaw Ridge,” crafting the extraordinary real-life heroics of Medal of Honor winner and pacifist Desmond Doss (Andrew Garfield) as a love story with cohesive mayhem on the battlefield of Okinawa. Costume designer Colleen Atwood won her fourth Oscar for J.K. Rowling’s “Fantastic Beasts and Where to Find Them,” embracing New York’s historical diversity and immigrant experience for the “Harry Potter” standalone. Sound editor Sylvain Bellemare won for Denis Villeneuve’s “Arrival,” creating an otherworldly yet sacred soundscape. 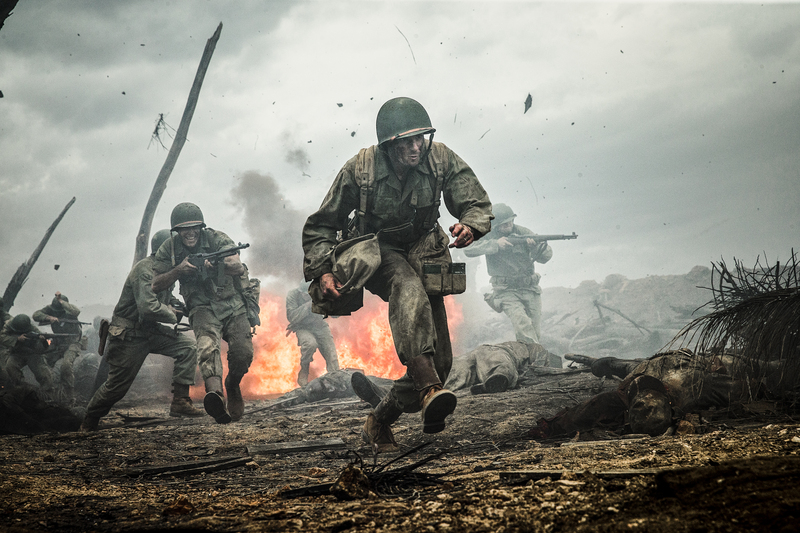 Sound mixers Kevin O’Connell, Andy Wright, Robert Mackenzie, and Peter Grace won for “Hacksaw Ridge’s” three distinct battles, which were frantic, musical, and balletic. Meanwhile, “Suicide Squad” topped makeup and hairstyling, with Alessandro Bertolazzi, Giorgio Gregorini, and Christopher Nelson conjuring a glam rock vibe for Pin Ups Harley Quinn (Margot Robbie) and Joker (Jared Leto). But in terms of crafts, the night belonged “La La Land’s” team for executing Chazelle’s audacious, retro vision. For production designer David Wasco and his set decorating wife, Sandy Reynolds-Wasco, LA became a Technicolor/CinemaScope dreamland for Ryan Gosling’s jazz pianist and Oscar-winning Emma Stone’s aspiring actress. But when it came to shooting “La La Land,” there was never any doubt that it had to be on 35mm film. And for Swedish cinematographer Linus Sandgren (“American Hustle”), who grew up watching art films as well as MGM musicals, it was the perfect retro nod to LA’s bittersweet, brightly colored dreamscape. And composer Justin Hurwitz was inspired by the notion that relationships are imperfect and timing doesn’t always work out. His Best Original Song winner, “City of Stars,” was the closest to an “I Want” number, with Gosling happy but cautious yet carrying Stone along with his infectious passion.